Beacon also actively manages container portfolios on behalf of 3rd party investors. While Beacon has been in existence for just over a decade, our professional staff has more than 20-years’ industry experience. Our team’s market knowledge combined with robust information technology gives investors real-time visibility into their fleet. 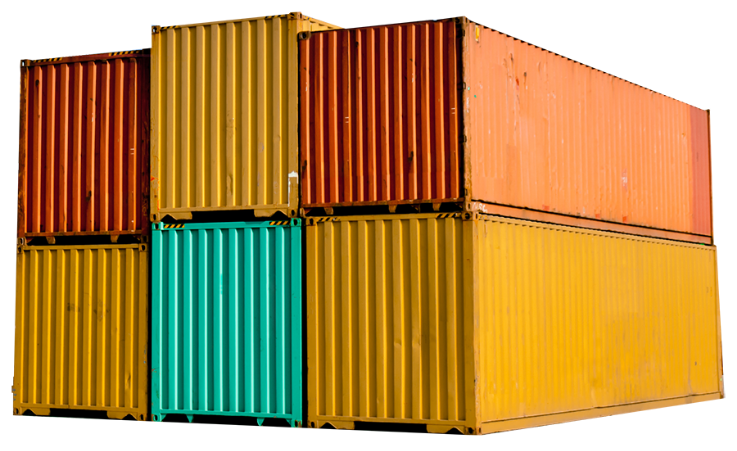 Our services cover the full container life cycle, including acquisition, leasing, repair, storage, and resale. 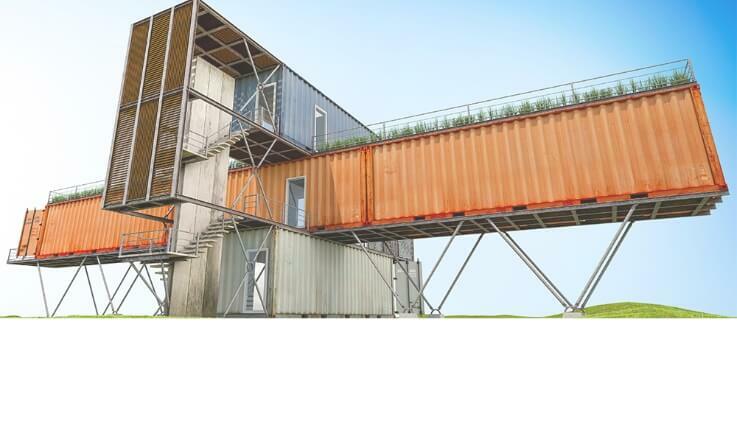 Investors benefit from returns earned over the life of the equipment and the container’s strong cash-flow generating characteristics. 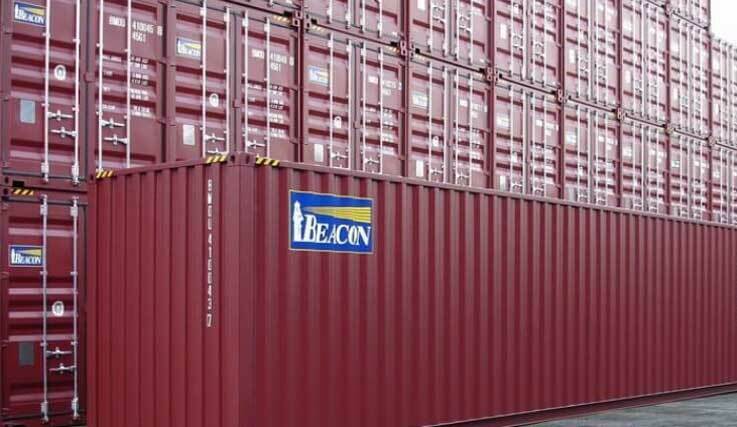 Beacon’s containers are built to a high-quality specification to provide long-term asset value. Beacon is backed by one of the world’s largest financial institutions.